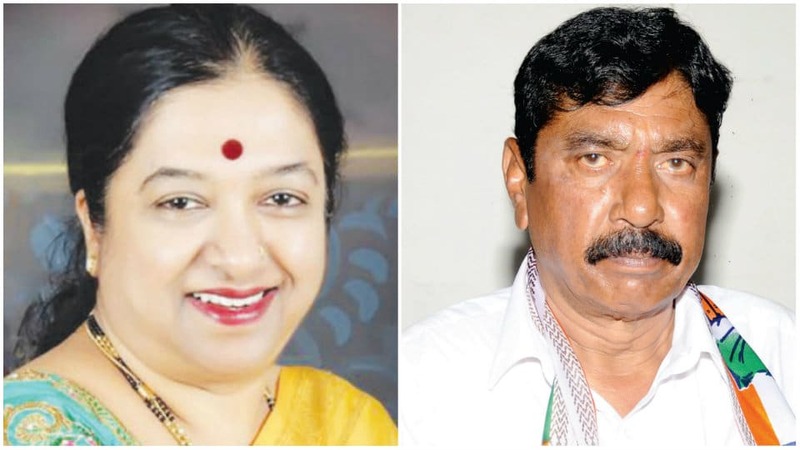 Bengaluru: Buoyed by the by-polls victory the ruling Congress has scheduled a thanksgiving convention on Apr.26 to thank voters for the party’s victory in Nanjangud and Gundlupet by-polls. The meet will be held at Gundlupet at 11am and at Nanjangud at 4pm on Apr.26. Chief Minister Siddharamaiah, KPCC President Dr.G.Parameshwara, senior Ministers Dr.H.C. Mahadevappa, M.B. Patil, D.K. Shivakumar and other top leaders will attend the party workers meet and thank the voters. It may be mentioned here that State BJP President B.S. Yeddyurappa had addressed the party workers at the thanksgiving conference held at Nanjangud and Gundlupet on Apr.17.